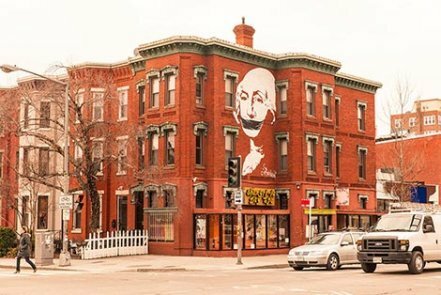 For some, the neighborhood is synonymous with the late-night revelry on 18th Street, but for others it’s a charming and mellow place to call home. 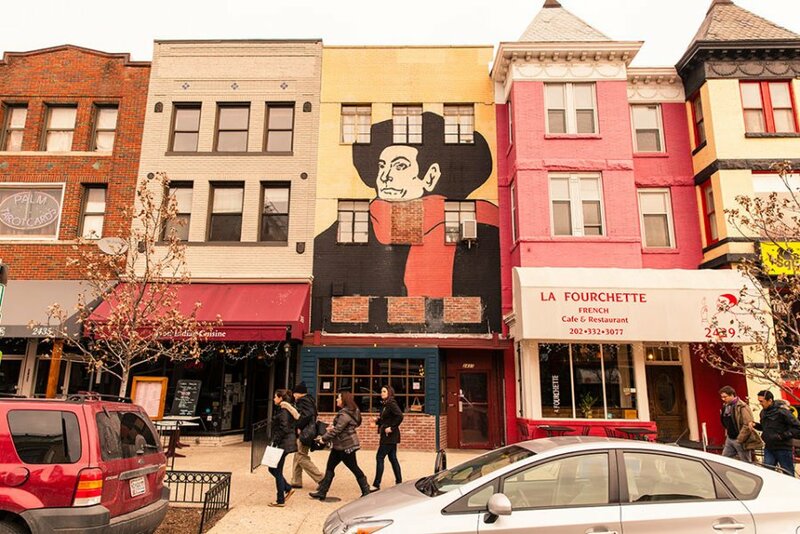 Tall townhouses on shady side streets speak to its past, while a large contingent of residents and a diverse community are the reason for its vibrant present. Multicultural melting pot and high-energy entertainment. 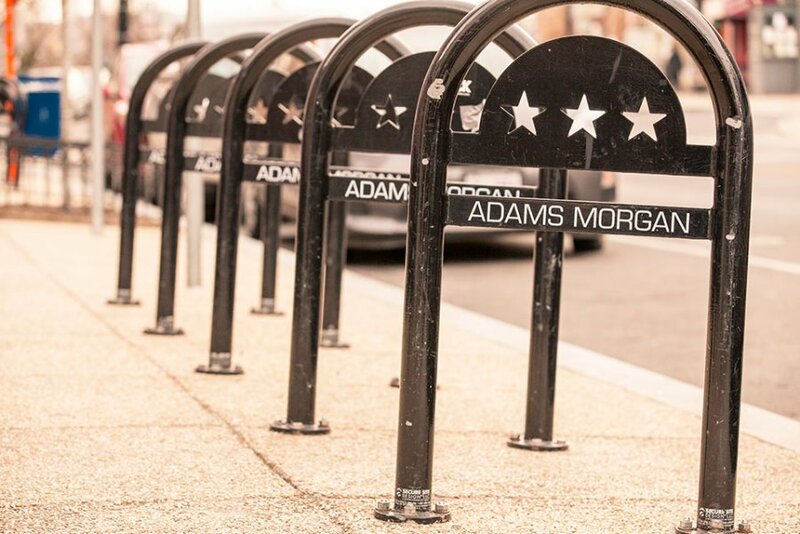 Adams Morgan, a neighborhood on the hill adjacent to Dupont Circle, was built on diversity in the 1950s when residents rallied for the desegregation of its two elementary schools, John Quincy Adams and Thomas P. Morgan. 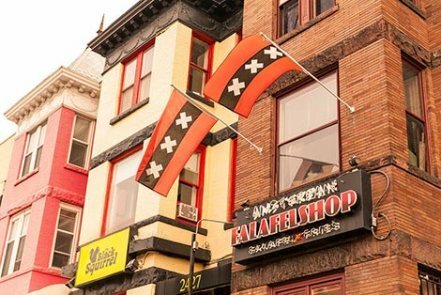 Since then, it’s become known for its cultural diversity and as a welcoming place for all residents. 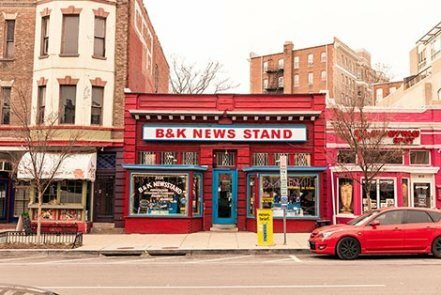 While the neighborhood’s main strip developed into the raucous center of DC’s nightlife, it’s recently shown some signs of evolving. Wild evenings and daytime diversions. 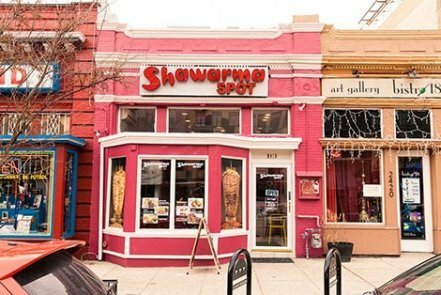 Bar-hopping and dancing until dawn are favorite pastimes on 18th Street, which can show signs of its partying lifestyle on the morning after. 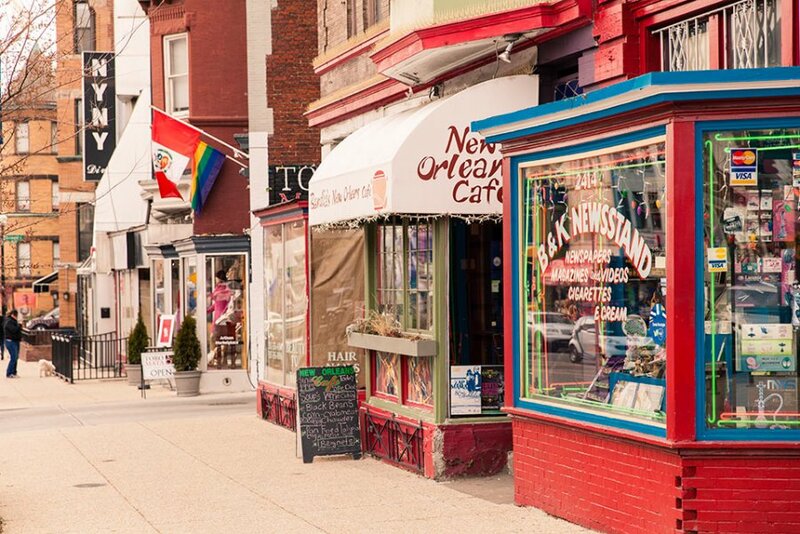 Nightclubs, bars and inexpensive ethnic eateries dominate the commercial strip. 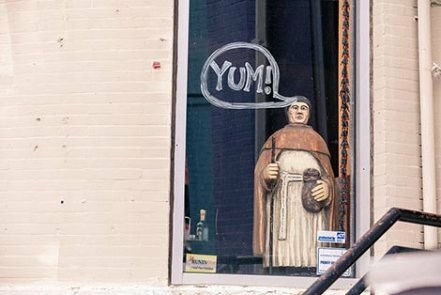 Still there’s a wide variety of eclectic shops and places to be discovered by those with a curious nature. 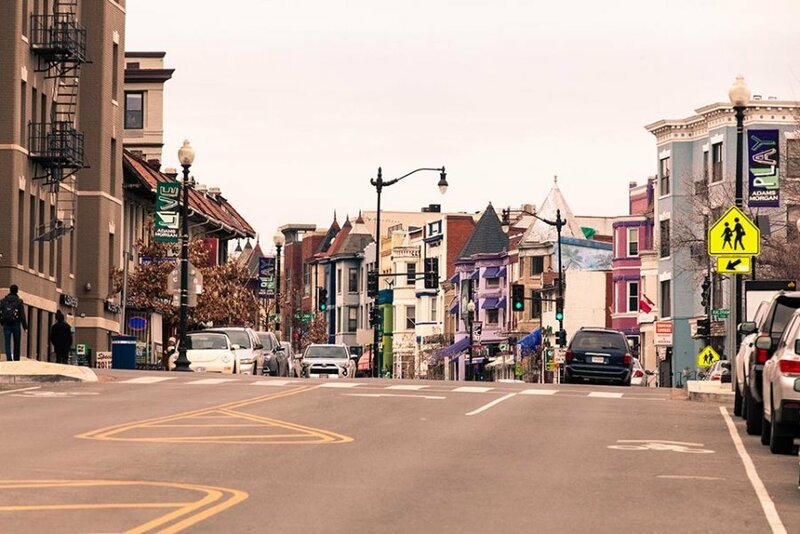 Adams Morgan embraces progressive attitudes and is decidedly non-judgmental and unpretentious. 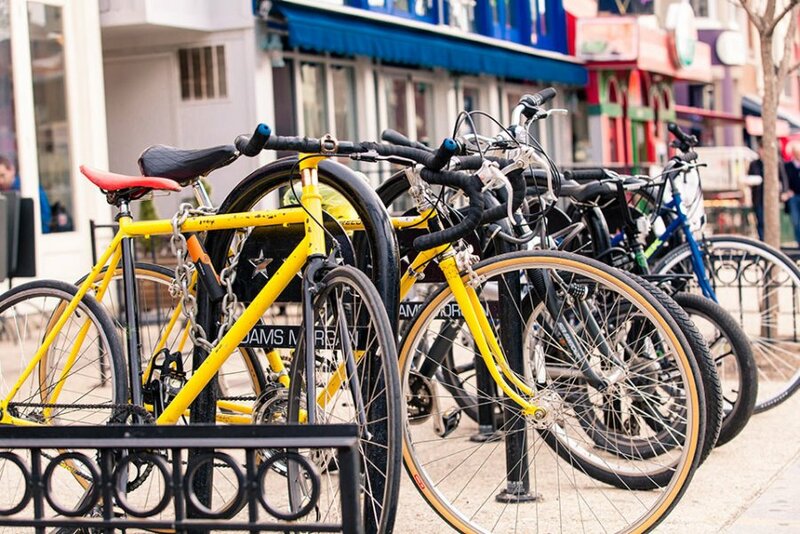 Residents tend to be socially conscious and politically involved, but also not to take themselves too seriously. 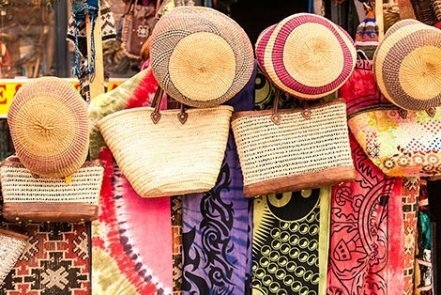 Enjoying your evenings and easing into your mornings make up the daily rhythms here. Personal space, tranquil nights and abundant fine dining. 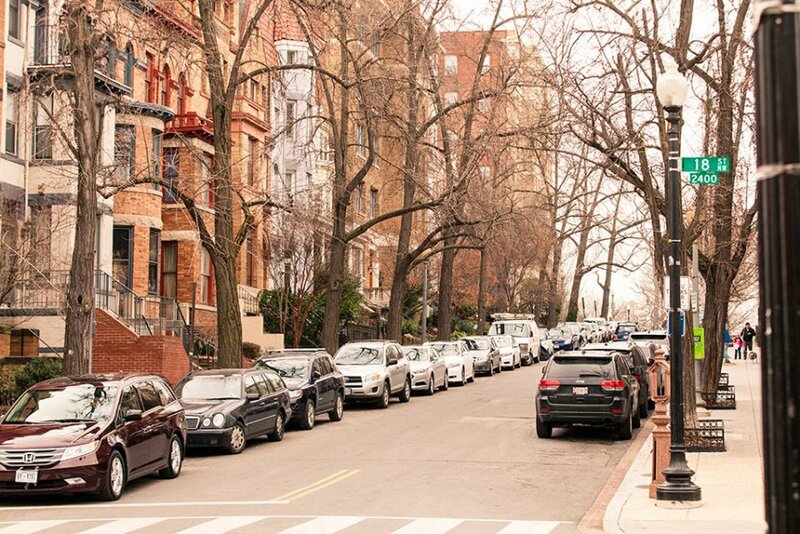 The neighborhood can feel crowded even on weekdays, and parking is a constant struggle. The nightly buzz of bars and clubs and the sometimes rowdy behavior outside of them can wear on the less adventurous. 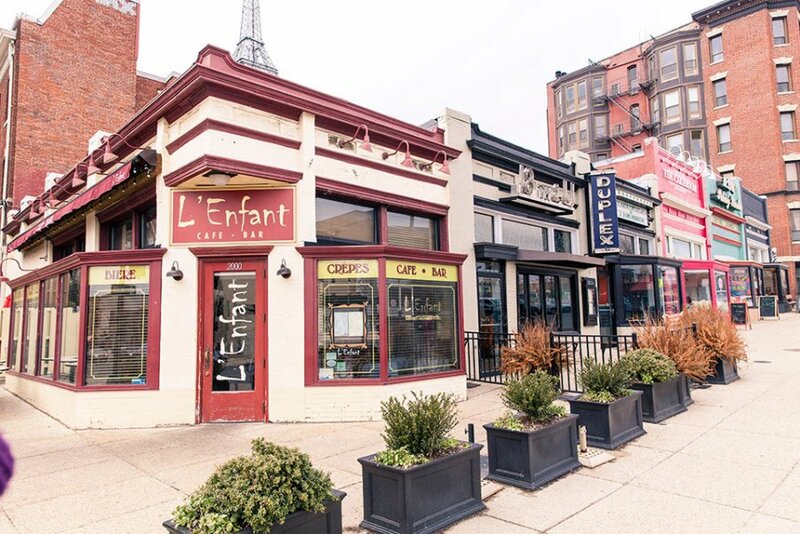 Adams Morgan’s abundant eateries don’t lean toward fine dining, but there have been notable newcomers on 18th Street and on Columbia Road. Mid-range to expensive, with a variety of housing options. 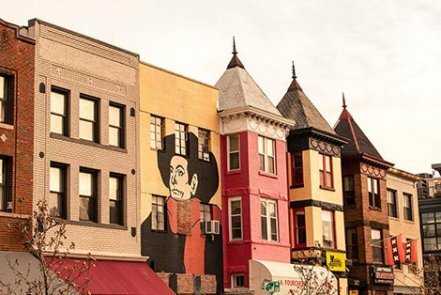 Adams Morgan’s attractive rowhouses and pre-war apartment buildings and newer loft apartments have grown in value as the neighborhood has evolved. 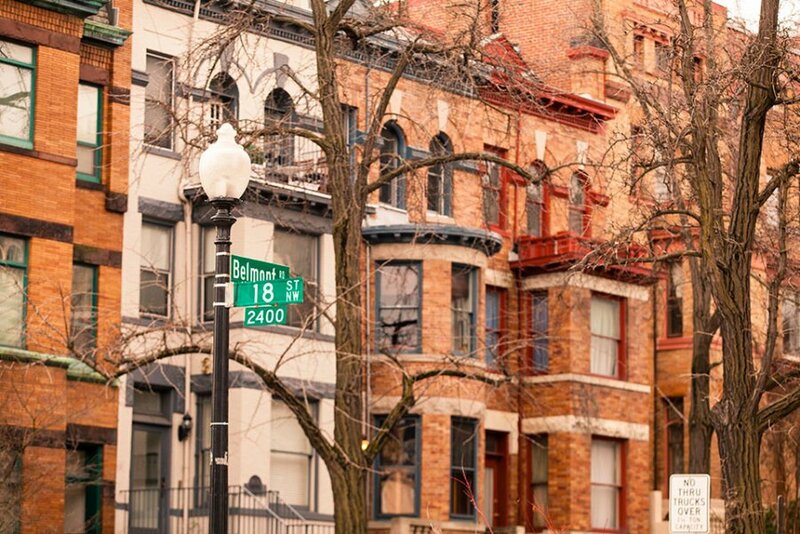 There are still some affordable apartment options in many larger buildings and condos. 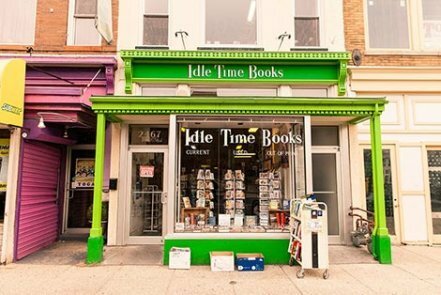 The unpretentious attitude, diversity and endless distractions. 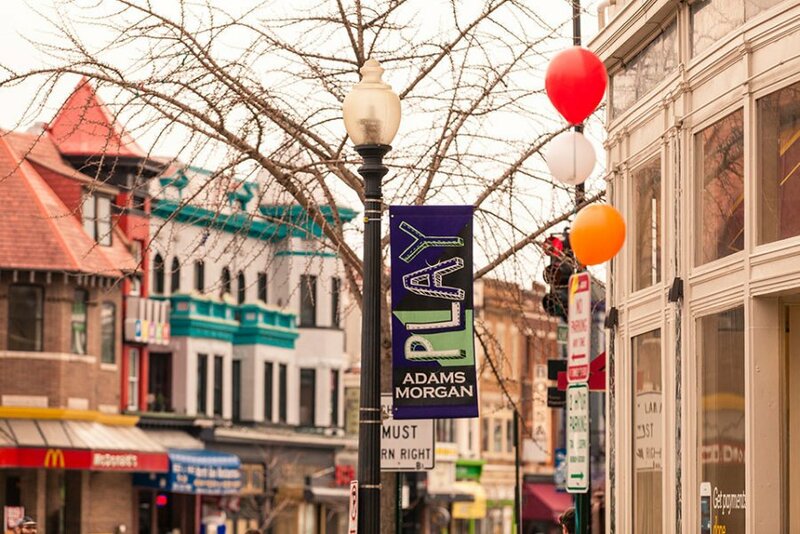 Adams Morgan has always been a refuge for those who don’t care to fit in to the more conservative side of Washington life. Those who want a full urban experience but appreciate eye-catching architecture and a proximity to green space will feel at home here. Trying new foods, listening to new music and making new friends keeps this neighborhood constantly humming.